1. 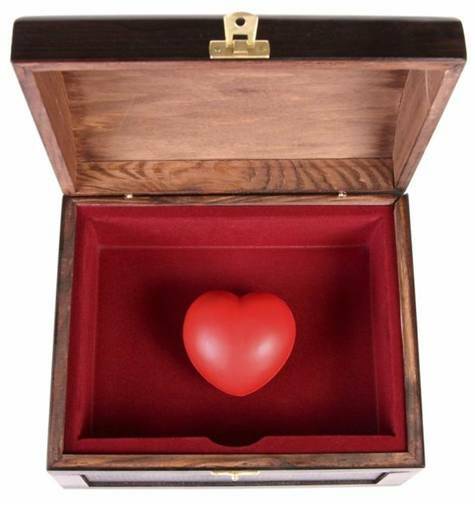 A few months ago we created a new website - www.LoveLifeRelationships.com - with the intention of shifting ♥Susiesheartpathblog to a new home there. And move it we did.........Problems and more problems and I haven't had the technical knowledge to work out what to do about them! Biggest two were IT DIDN'T SHIFT ♡YOU over with it - YOU my loyal readers/subscribers with the facility for my posts to be emailed to you when I published them - and some other features I like in 'being housed' here. Yet I have been missing writing and connecting....... And I am so amazed at learning yet again how extremely important HABITS are and how subtle the old wiring pops back in place when we stop doing a new behaviour/action - how almost invisibly it is that we slip out of the new practices we have established........how our practices and 'automatic' actions and our new "muscles" we have built up just fade over time and we revert to what is familiar and automatic - Oh NO!.....In a word how much of a S-T-R-E-T-C-H change is! "Life is a Practice. You are what you do each day"
........I cannot underline or emphasize this enough! “We are what we repeatedly do. 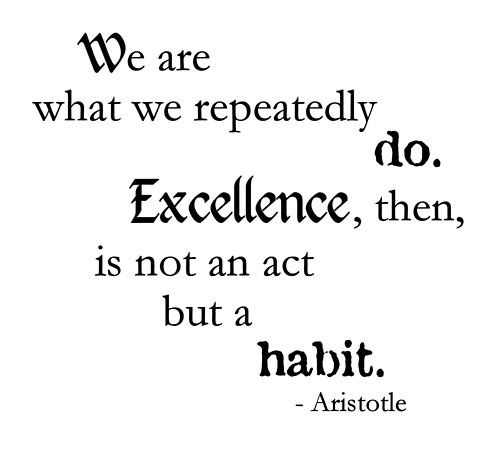 Excellence then, is not an act, but a habit” ~ Aristotle. What has also 'poked', stirred and motivated me into action and showing up here again is that I have signed up for a 6 week [daily] Blogging Course called Build a Blog You truly Love with the inimitable ♡Liv Lane. Now I highly recommend ♡Liv's work having done a number of courses with her [including doing this one before] so I suggest checking out her work. Some of the things that particularly attract my attention and pull me to her work is that she describes herself as "a human sparkler who illuminates your awesomeness" and she does just that with her "soul-stirring, blog-boosting, e-course to help you shine online".....For the non-bloggers [and bloggers, of course] ♡Liv also has some very beautiful and creative and "meaningful cards + gifts to light up your life" you can check out here. By the way, ♡Liv's gift of 'sparkling' and 'illuminating' she offers reminds me of the very most A-M-A-Z-I-N-E-S-T presentation we attended at the Business Blueprint conference in January that truly I-N-S-P-I-R-E-D me so much I was in tears at the end of it.....it was by the equally inimitable and MOST delightful 'spirit-igniting' ♡Amanda Gore .....For a taster of her work called The Joy Project check out her Facebook page and as well search the stacks of her great videos on YouTube . WoW!..... what a woman - what wisdom!.....Pretty well everything she said was an 'arrow' of ♡DELIGHT and pure ♡JOY straight into my heart and soul...into my very core......Have you ever had that experience where everything someone is teaching you is so right and resonating?..............It was life changing for me.....all the stuff we teach done with such mastery - playfulness, LAUGH-OUT-LOUD laughter, simply hilarious and TOTALLY full of facts and wisdom. ♡Amanda's work is a topic for another post another time! Gee I'm noticing all the remarkable and amazing experiences I have that I don't get to write about if I'm not writing my blog!! How wonderful! I am sad to report that I discovered last night going back over my blog that March 2013 has been the only month since February 2011 when I began that I haven't written a post. My promise to myself is that I won't let that happen again. 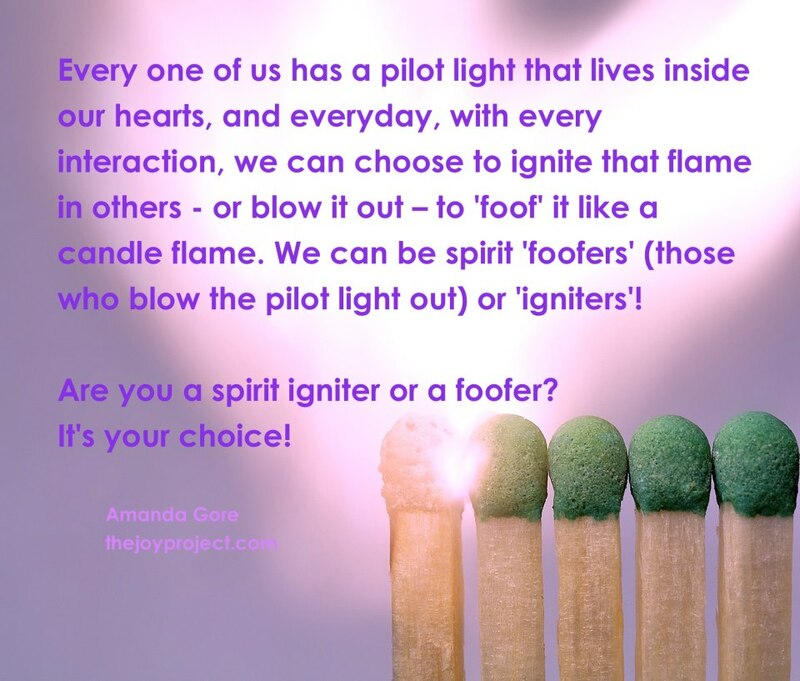 I choose ♥Susiesheartpathblog to be a Spirit Igniter and Awesomeness Illuminator! !......that is, along with writing about ♥LOVE and relationships and creating a ♥ZNZ [Zero Negativity Zone] and the ♥Tools and resources to assist you to live the life you want. Question for you: How have you noticed it has been for you to not receive my blog posts? And/or - Are there new habits you have let lapse? ♥MIRRORING PRACTICE: Share about this with another and have them ♥MIRROR you for a minimum of 5 minutes and then swap, or write about it in your journal. Here's to a whole new blog journey before us......my wish is that you are excited about travelling this new path with me and the ♥Susiesheartpathblog community and it ignites your spirit and soul........I do appreciate your support and you regularly popping in and visiting here.....For now my intention is to post here and when we sort out 'the glitches' will make the big move. Welcome back Susie! And THANK YOU for your wonderful comments! I SO understand your technical dilemma! And am sure you will have more followers than ever very soon! Zooties galore and thank you again! Wow ♡Amanda, what a surprise to have you visit here on ♡Susiesheartpathblog. I’ll be reading your blog posts Susie. I am about to embark on my own blog, on my new and yet to be uploaded website (hopefully!) and I am a long time blog reader. I look forward to reading more of your (regular) posts. So happy to have you visit and your company on Susiesheartpathblog♡……. It will be great to interact with you and get your feedback. Welcome back Suzie, so pleased your blogging again. Keep shining your light and warming hearts. You feel like an ‘old’ friend who sees me, believes in me and supports me.